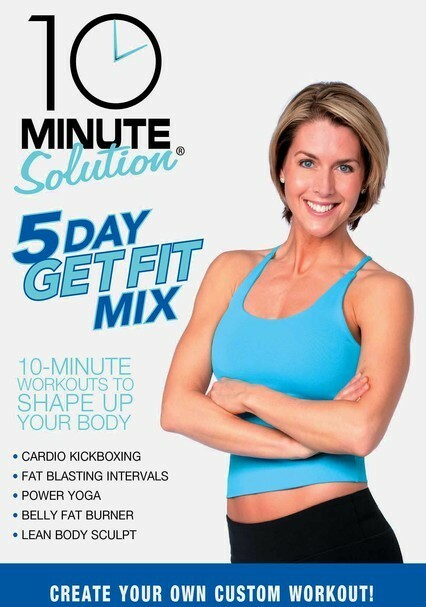 Amy Bento brings the best of her 10-Minute Solution series to this five-day program designed to get users fit with very little time commitment. Each daily segment employs a different selection from Bento's workout repertoire. Cardio Kickboxing and Fat Blasting Intervals burn fat and calories while building strength, Power Yoga enhances flexibility, Belly Fat Burner works the abs and Lean Body Sculpt is a body-toning total workout.